Asana helps teams get things more done in and outside the office. In April this year, they launched offline access for their Android app. iOS users immediately asked when they can expect something similar. Finally, that day has come. Asana launched offline access for their iOS app a few days ago. 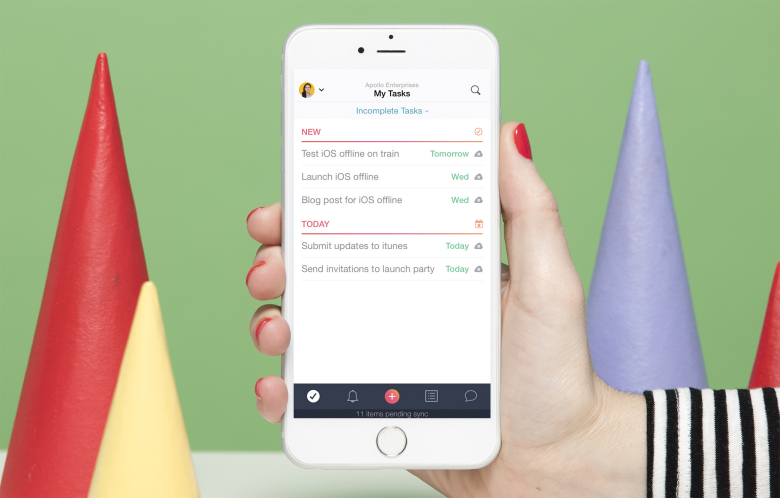 Users have been able to create tasks, check notifications, read comments and complete tasks on the go even before with their iPhone and iPad. Now, they can continue write ideas, perform workflows and track work on the go, without Internet access. Similar to the Android app, users get some visual reminders to alert them that they are working offline. They will see a banner at the bottom of the screen to notify them that Asana is offline. Consequently, the app will tally items pending in sync as users perform actions offline. Users will see a light grey cloud icon next to items. They appear when users create or edit tasks, subtasks, projects or any other major action that appear visible only to you. These clouds will disappear when connectivity resumes. In turn, the pending number will count down to zero until the bottom banner disappears. Thus, the changes made will sync and the rest of the team will see the updates. However, opening while offline a project or list never loaded before will not load its tasks and conversations. Nevertheless, users can add tasks to that project even when offline. Asana has been adding features and enhancements to its app to make sure users can continue to track their work wherever they are. 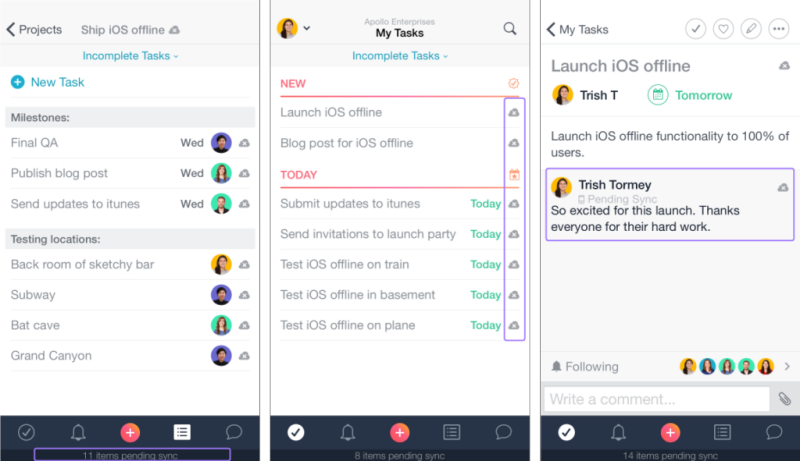 Users on iOS can view completed tasks in any project. The screen of the task composer, task details and task edit were redesigned to provide more clarity. For both iOS and Android, the task previews can now be seen in conversation and inbox. Task dependencies for Premium members are now also available as previously reported. The ability to track work, to know who is doing what by when, is essential to be productive. Teams using Asana are able to do this well and with ease. Having apps they can use offline extends even more their capabilities to be productive and get more things done. 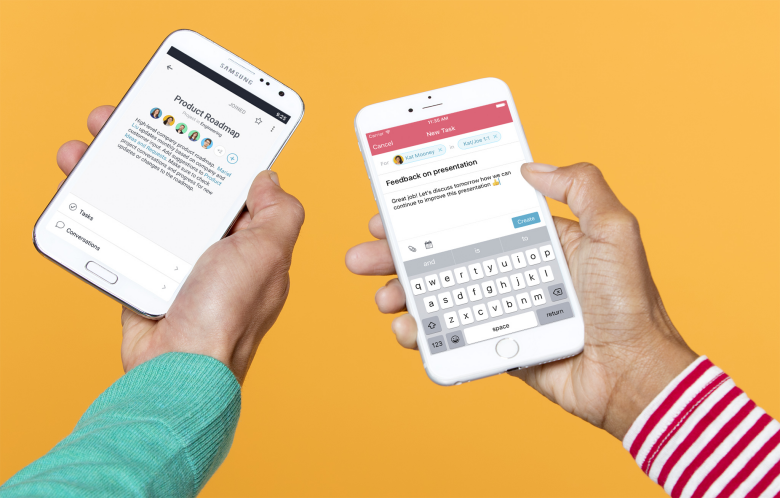 Be updated with the latest mobile features and other announcements by following Asana on Twitter, Facebook, LinkedIn or YouTube.